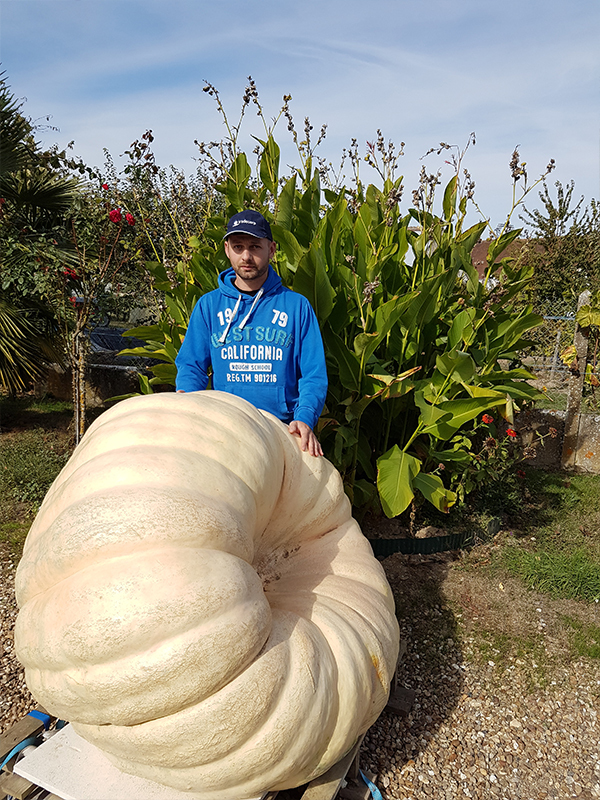 Mr Cédric Harrault, from France, has broken his personal best and achieved the 3rd national performance with a 450 kg pumpkin! 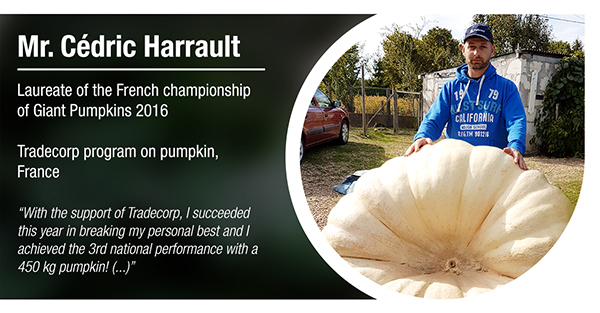 » Testimonials » Mr Cédric Harrault, from France, has broken his personal best and achieved the 3rd national performance with a 450 kg pumpkin! 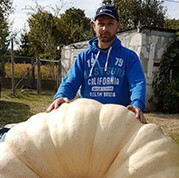 Mr Cédric Harrault is one of Tradecorp clients in France. He needed to improve the fertility of his soil. Would you like to learn more about Humifirst? Watch our video! Would you like to receive personalised technical service? Contact us!